[title size=”2″]We’d Love to Hear From You! 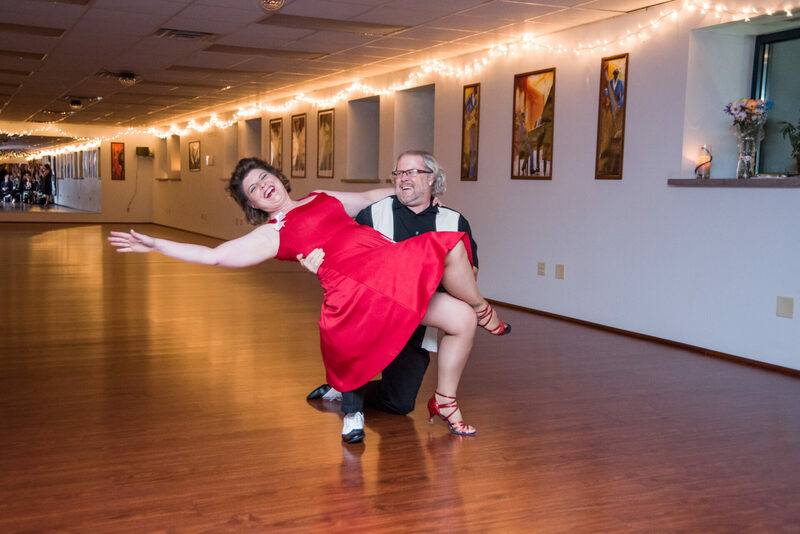 [/title] We specialize in one-on-one personal attention, so to begin we offer one free dance lesson to better understand what you want to get from all your future dance lessons. From learning just for fun, to having special choreography for an event; and everything in between, Social Style Dance Studio can help! This free dance lesson isn’t just for you, make sure to tell your friends and relatives they can have a free dance lesson, too! We are located on the second level, in the southeast entrance of the Hotsy building which is 2 buildings east of the Home Depot. Please call 414-687-2222 or email info@socialstyledance.com with any questions!